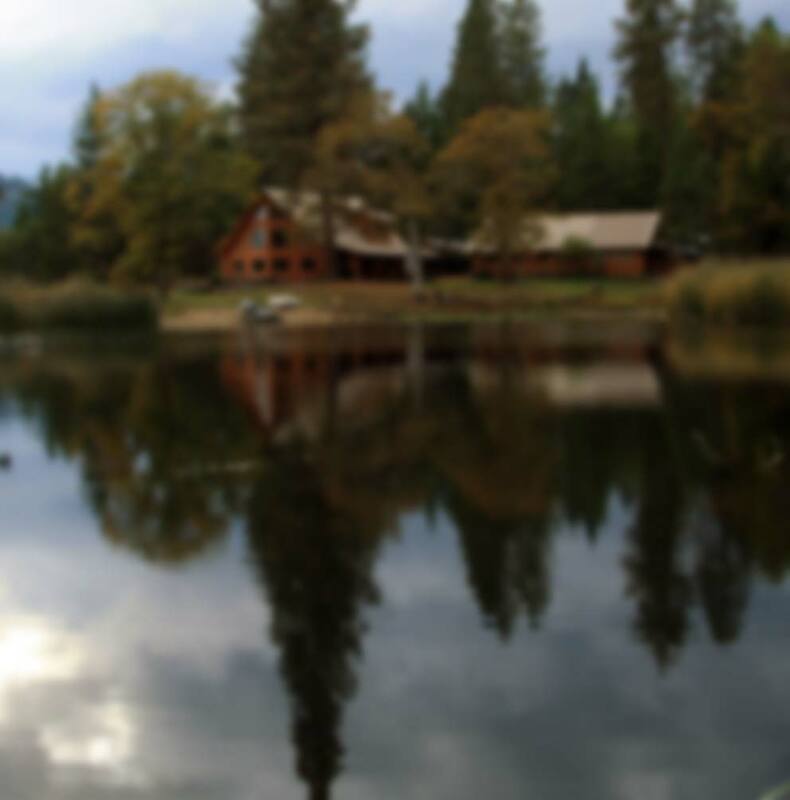 Our wood is acquired from the local area in Southern Oregon as reclaimed wood from urban tree work and hazard tree removals. Frison-Logue Hardwoods teams with Frison Tree Service to select high quality wood to repurpose into beautiful kiln dried wood slabs and wood rounds that can live on in a new form. 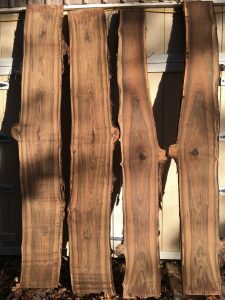 Clients and contractors use our wood for live edge table tops, mantels, home renovation projects, wedding decor, furniture and many other projects. Our website will give you a look at what we do and our online store allows clients to easily place orders. 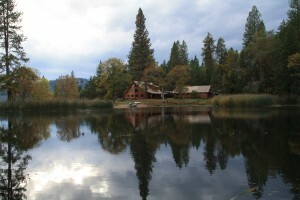 Remember to check back regularly as our inventory is updated frequently. We take great pride in providing personalized service for each order and our customer satisfaction is absolutely guaranteed. We look forward to helping you with your order. 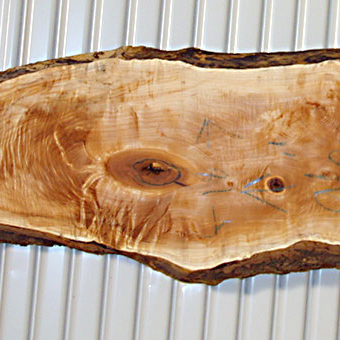 We specialize in kiln dried, highly figured wood slabs. Our large variety of length, width and thickness ensures customers find exactly what is needed for projects. We can custom cut slabs to desired dimensions. Custom milled mantel pieces cut to desired dimensions are available upon request. 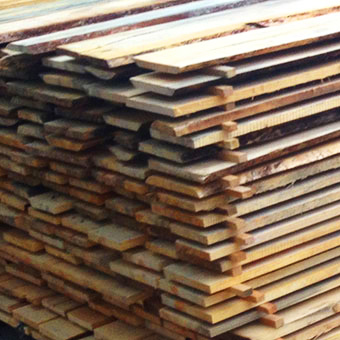 Walnut, Black Oak, Pacific Yew Wood, Big Leaf Maple and Douglas Fir are in stock. 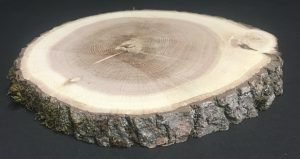 Our wood rounds and burls are salvaged from urban tree removals and are used for a variety of purposes. 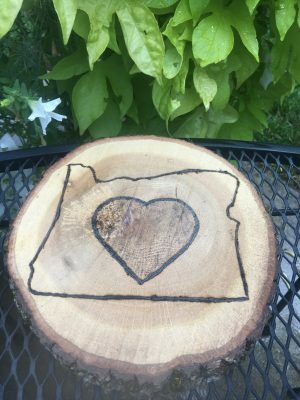 Many clients use our wood rounds for home decor, wedding decorations or simply as a way to have a beautiful piece of wood. 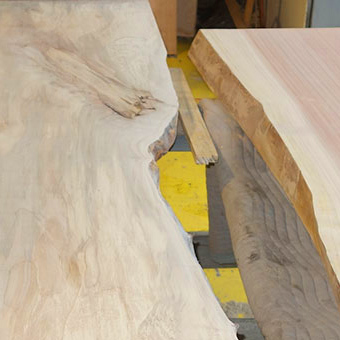 We have burl turning blocks, table tops and decorative pieces available. Contact us with any special orders of custom milling with our Wood Mizer LT70. We also have two state of the art dehumidification kilns available for large or small orders. Our Nyle L200 dehumidification kilns are available to custom dry wood. 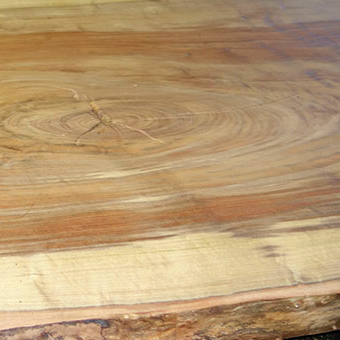 Highly figured live edge table slabs are some of our most popular products. These custom pieces are ready to make beautiful table tops for any order. 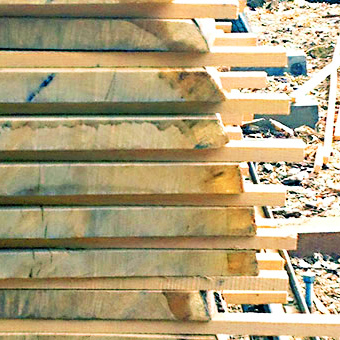 All wood slabs are kiln dried and stabilized. Take a look at our live edge tables. All tables are made with wood supplied by Frison Tree Service from hazard tree removals or weather damage. A great way to salvage beautiful wood! You can order directly from our online store or give us a call to place a custom furniture order. 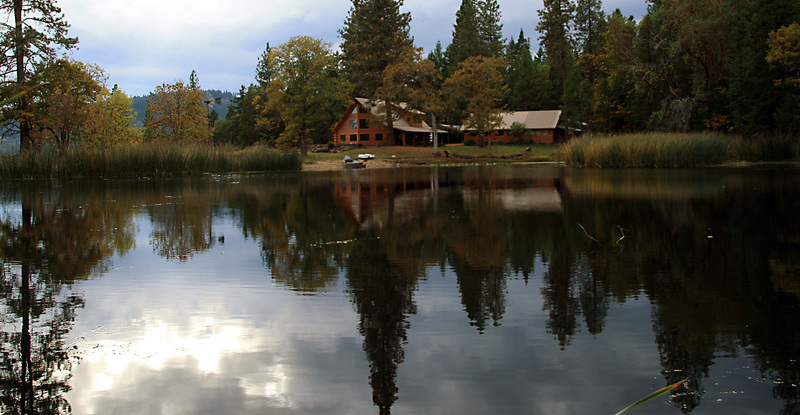 Check in regularly for updated inventory or give us a call! Kevin and Thomas, our master woodworkers, are available to answer questions about our inventory, custom orders or kiln drying process.